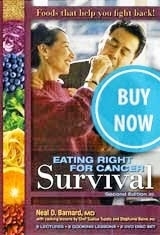 Summary: Learn why you should make chia seeds a part of your diet. The Chia Seed has the highest and safest combination of Omega-3 fatty acids, antioxidants, fiber and phytonutrients of any source on the planet. It's a non-GMO (Genetically Modified Organism) and pesticide-free! Chia seed is very healthy, and it is quickly becoming a very popular health food. What makes this seed such a healthy addition to the daily diet? Could the Chia Seed by healthier than the Flax Seed? With the popularity of Flax Seed Oil, and the sales of all Flax products soaring in health food stores across America, the flax market has some new competition. Look out flax! There is a new seed in town . . . Chia seed. Chia Seed contains 30% omega 3 and 40% omega 6 fatty acid. 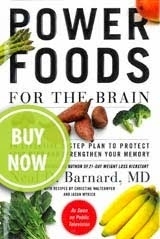 This provides a nice balance for those who take supplemental fatty acids. The chia seed's substantially dense percentage in alpha-linolenic fatty acid also makes this seed a healthy dietary source of fatty acids. 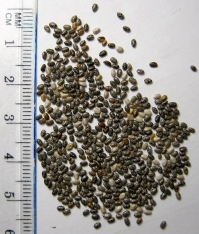 There is no need to grind Chia seed for easier digestion primarily because Chia seed is already small. Many people have to grind flax seed so that digestion can process more smoothly, but Chia seed is ready to go for whatever uses you may have. Chia seeds can be pressed to extract delicious oil for cooking, and the pulp can be used as a protein nutrient in a variety of foods. Chia seeds are highly hydrophilic, as they can absorb ten times their weight in water. Many athletes could benefit from Chia seed because of its ability to enhance fluid absorption. Chia seed absorbs the water we drink, which keeps the body hydrated for longer periods of time. Studies show that eating chia seed slows down how fast our bodies convert carbohydrate calories into simple sugars. This leads scientists to believe that the chia seed may have great benefits for diabetics. 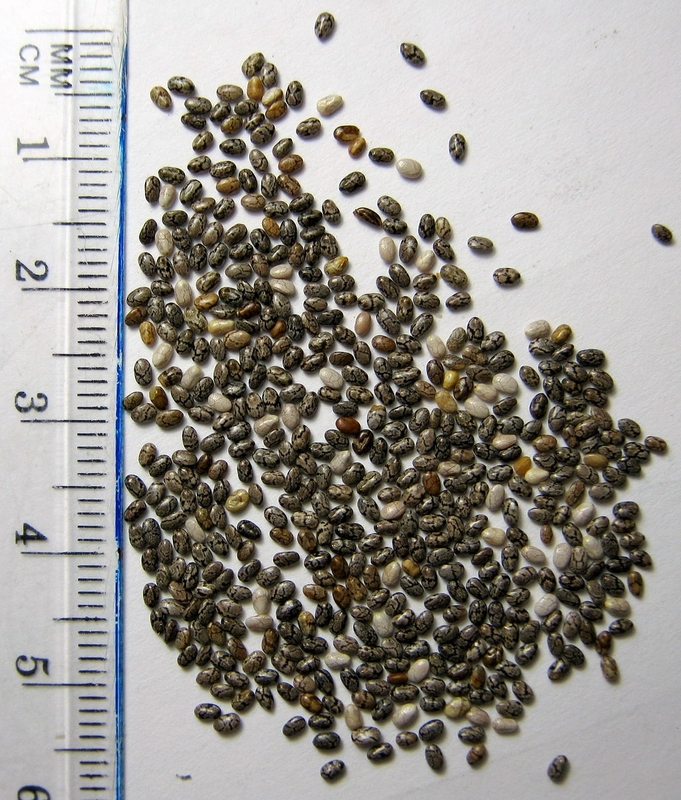 The texture of Chia seed becomes gel-like as it becomes wet. The digestion process creates the gel-like texture, which helps to prevent the body from storing excess calories. Chia seed is a great source of energy. Daily consumption of Chia seeds can help your body receive essential nutrients, curve your appetite, and give you long-lasting energy. Chia seeds can be a great addition to a detoxification program. Chia seeds are high in fiber and in healthy oils. Mix Chia seeds into yogurt, sprinkle them on cereal in the morning, add to salads, or use in your baking. There are many ways to add chia seeds into your daily routine! Source: Natural Health Corner Inc.